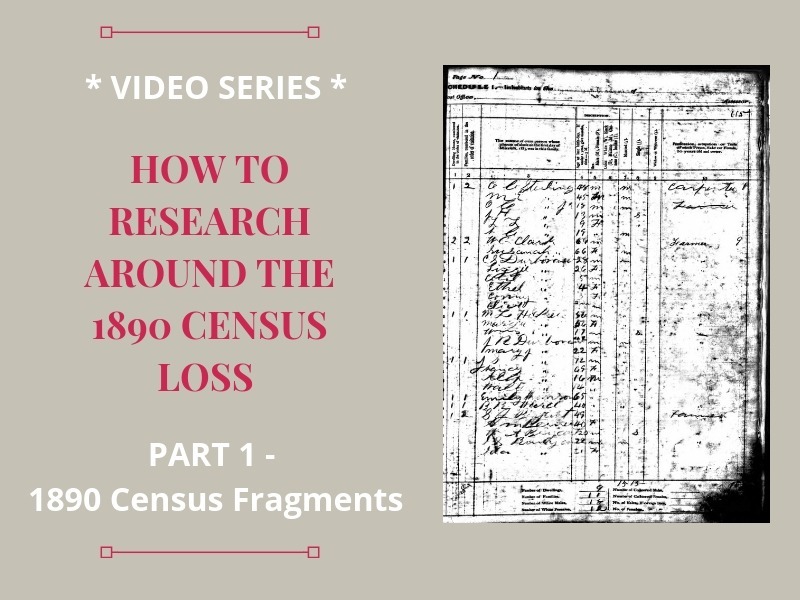 How To Research Around the 1890 Census Record Loss - Part 1: 1890 Census Fragments | Are You My Cousin? 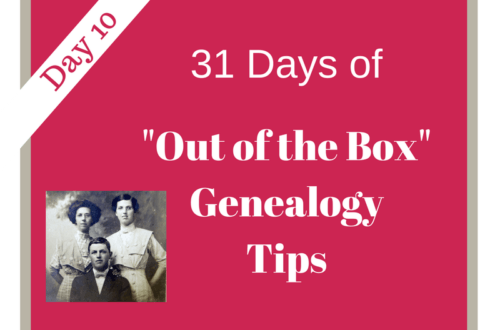 Here’s a bit of genealogical trivia first….. The 1890 census did not burn. It received significant water damage during the fighting of the fire in the facility where it was stored. The census records then sat and sat and sat….. Well, water, paper and time are not a good combination. The 1890 census was ruined. But back to our research…. 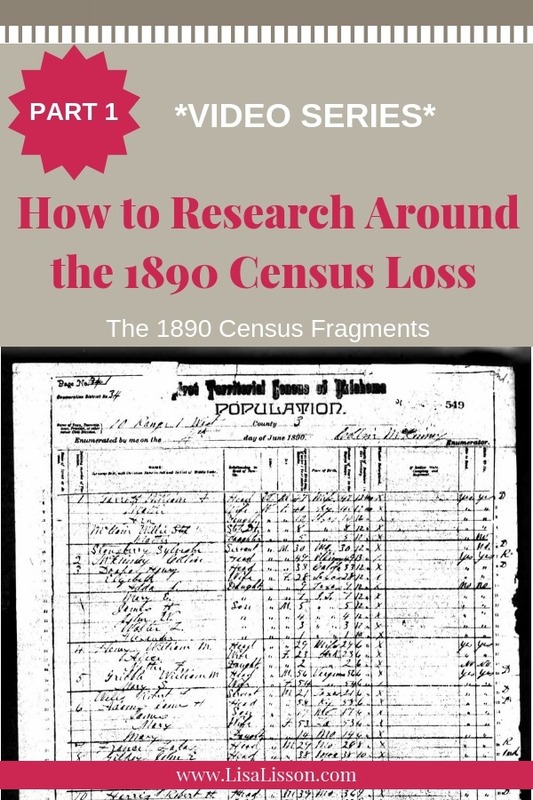 The loss of the 1890 population census does not have to stall your genealogy research. 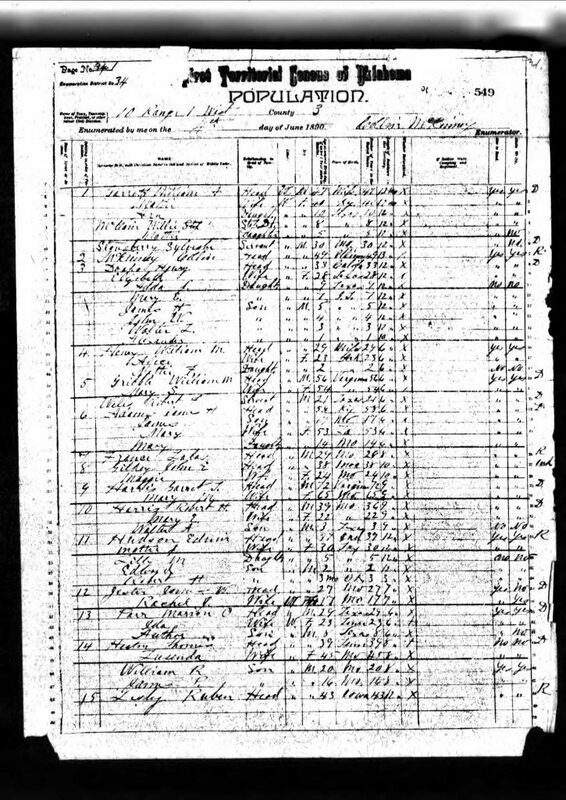 First up in our series, we are talking about those 1890 census fragments that did survive. Want to jump right to the video? Go ahead an scroll to the bottom of the post! These collections are helpful for researching the social history or context of the time your ancestor lived. 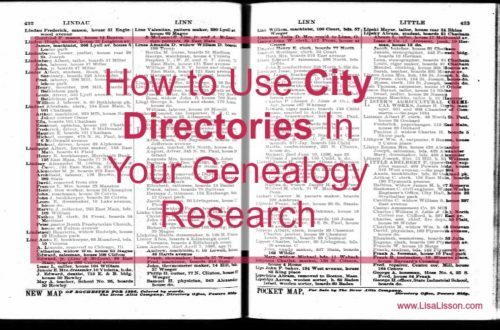 It’s not helpful to us genealogy researchers in identifying specific individuals. Be sure to check these collections out when you write a narrative about your ancestor because the statistics may add interesting tidbits. If you’re one of the lucky ones, your ancestor is listed in the few portions of the 1890 Census record. 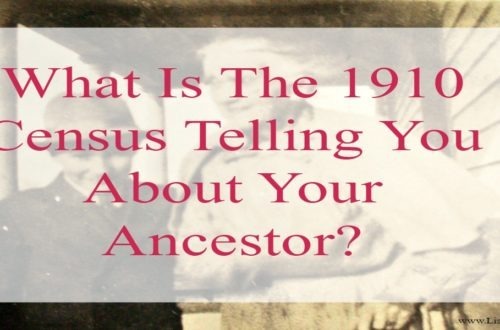 We’d love to know if you do find your ancestors, so list them in the comments below. The next video in our series we will talk about using state census records in the absence of the 1890 census. I found my great grandfather, William Henry Harrison Alden, on the 1890 Veterans Schedule in Washington, DC. He and his entire family were listed. Thank you for doing this series. 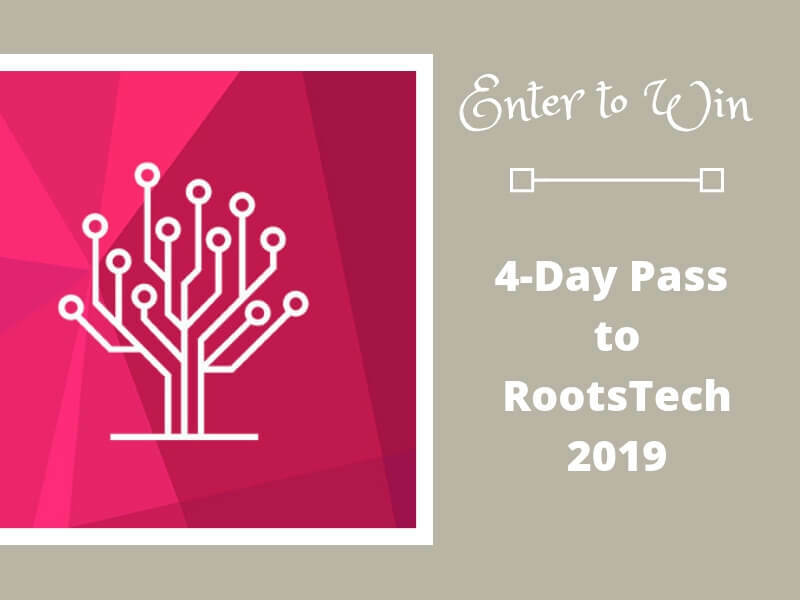 It will be a great help to many researchers!